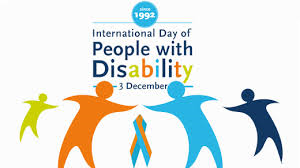 We are at the end of the 2015 International Day of People with Disabilities. People of good will and those concerned about human rights must resolve to oppose assisted suicide. Why? Because assisted suicide is specifically targeted at people with incurable or chronic illnesses and disabilities. Assisted suicide does not further inclusion, it is the ultimate exclusion. 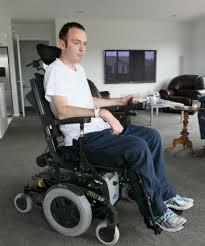 important quest for non-discrimination will ultimately suffer if assisted suicide is accepted. In the same way suicide prevention is an important mental health tool for healthy and able-bodied suicidal people, the same must apply for disabled suicidal people. Christians have a crucial role to play to promote full inclusion that can rise to its highest level under the lordship of Jesus Christ.